TPC Wire & Cable Corp. offers a full selection of low-voltage instrumentation and control cables for use in applications such as automation systems, production lines, and measurement systems. 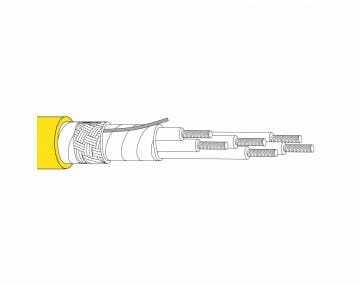 Our control cables are also ideal for encoder/resolvers, flow meters, pressure meters, instrumentation, programmable limit switches, programmable controllers, load cell monitors, and much more. 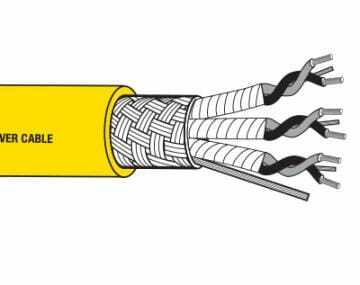 We offer one of the widest selections of control cables available for your jobsite and industrial applications. 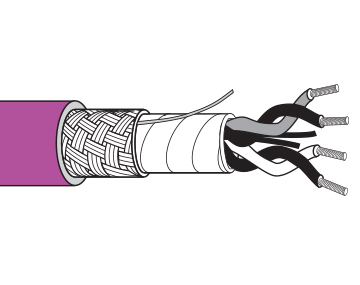 In addition to usability, our instrumentation and control cables are all built to the highest standards in the industry. They offer superior protection against direct electromagnetic interference (EMI) and ensure signal losses are at a minimum. 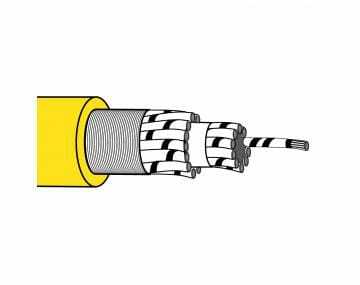 We are confident that we can supply the exact cable for your needs. 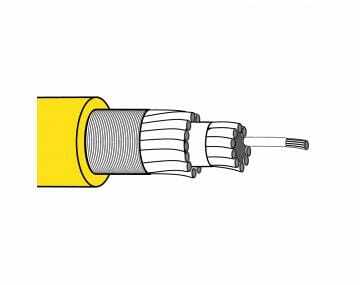 For example, our 16 AWG Quick-Connect™ 2-8, 9, 10, and 12 pole cord sets are excellent for low-voltage and low-level signal applications. 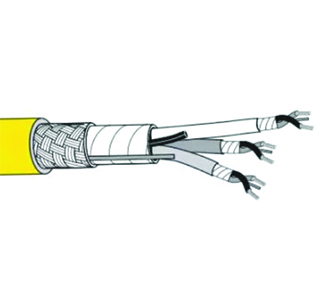 Quick-Connect cord sets are available in female, male and 90˚. Our 18 AWG AC Micro Dual Key Quick-Connects are designed for high-cycle, constant-motion applications and ensure electrical integrity in both AC and DC low-voltage applications. You can also find Nano M8 Quick-Connects, Trex-Onics® Retractile Quick-Connects, and Thermo-Trex® 500-Plus Silicone Mini Quick-Connect 3-5 pole cord sets, which are all ideal low-voltage control cables. 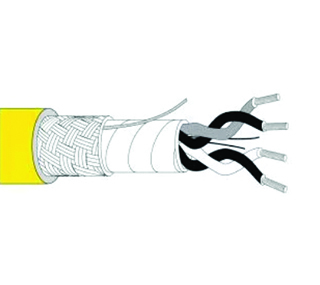 Selecting the right control cable for your application is important. 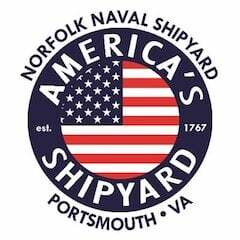 Our staff is highly knowledgeable and will help guide you through the purchasing process to ensure you get the exact instrumentation and control cables for your operation. Contact us today.